Open 7 Days a week. Come and enjoy a sublime dining experience in Derby. Always good to be welcomed as if we are family members. Thanks especially to Parvez for his care of us. Still want to smuggle out the stupendous chandelier! Always a great meal. Will be back very soon!! Top quality in every area. Wouldn’t go anywhere else! I would have given 5 stars on value for money but we asked for a few extra poppadom, we received 3 & was surprised to be charged £5 for that, we did not say anything as it was mother’s day and didn’t want to make a fuss, however we were both quite surprised to be charged so much.. if anything at all.. Thanks once again for a delicious meal and great atmosphere for my husbands birthday celebrations. Really pleased with the staff, our host for the evening was impeccable his table manner was second to none, his detail to our attention was faultless. First time visit for a family celebration, will definitely return. Excellent food,  very welcoming and attentive waiters. Made it a very special celebration for us in beautiful surroundings. Cracking atmosphere, made to feel special. Food awesome. Nothing is too much trouble, what a great team. We always have a wonderful meal here! Food is always fabulous and the service is absolutely fantastic! So attentive and always friendly! 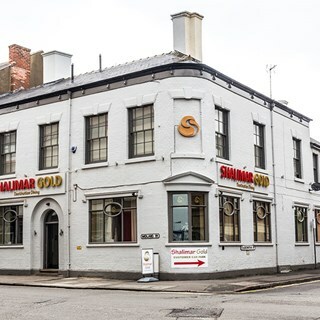 We have visited the Shalimar before. The restaurant is very convenient for us and we like that they cater for children. Our food and the service was very good though the pilau rice was a little disappointing. I'm sure we will be coming here again. Sat down well before 6 however didn't get the early bird offer ... the bill said order taken at 610 , Was my sons 21st so did not want to make a fuss. Excellent service, good food, ambient music. 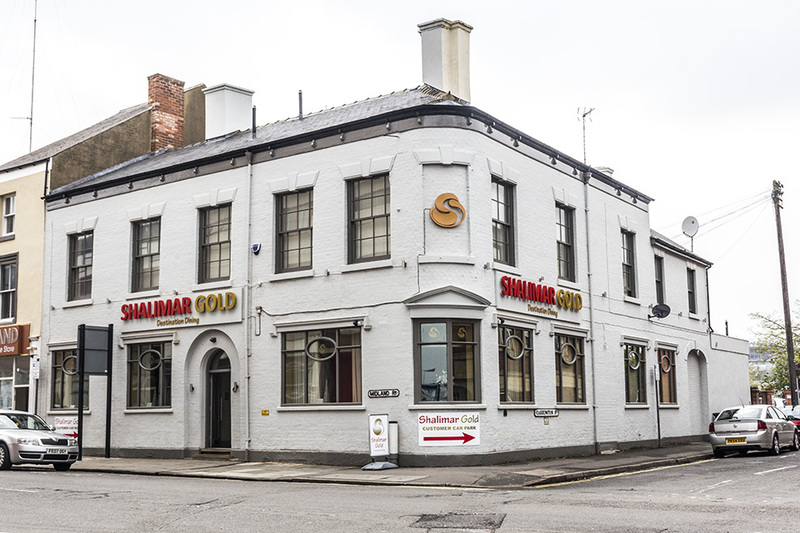 Everything was excellent as always, Parvez was very helpful as were all staff.